Move over, Airbnb and Upwork: decentralized marketplaces are coming - and they're being made in China now, too. 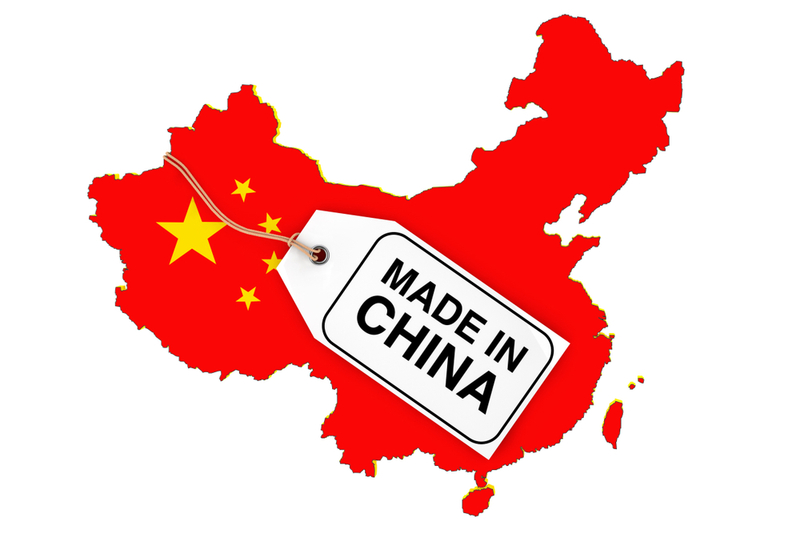 You’re used to just about everything you pick up having a “Made in China” label on the box. But the world’s largest manufacturing economy is moving into marketplaces as well – decentralized marketplaces, that is. And just like every other area, they’re getting pretty serious about it, too. Functioning decentralized blockchain marketplaces are few and far between at the moment. Depending on what you’re in the market for, there are a few solutions that let you get your feet wet, but they’re far from taking on eBay, Etsy, or Upwork anytime soon. Most people have heard of OpenBazaar, which allows for (truly) peer-to-peer transactions in up to 50 different cryptocurrencies (not the marketed peer-to-peer ones from Airbnb and TaskRabbit). And unlike Airbnb or TaskRabbit, OpenBazaar takes no fees, which means users receive the entire value of the transaction. You work for five hours; you get five hours of pay. You sell a car for $2,000; you get $2,000 for it (or the equivalent in your agreed-upon cryptocurrency). Any payment dispute is settled by Bitcoin’s escrow three-party signature system, meaning that a trusted third party must oversee and settle any dispute. It works pretty well, although the reach is still limited, they’re struggling with Bitcoin fees and scalability, and they’re far from mass adoption. There are also online work marketplaces like CanWork (formerly CanYa) and ConsenSys-backed Bounties Network, allowing you to work online and earn Ether for doing it. But now, it seems, the Chinese are entering the race. You’ve heard of Wish and Alibaba, which allow us to buy gadgets and goods super cheaply from our smartphones. But decentralized marketplaces allow for even cheaper trade, by cutting out the central party. They also add a much-needed layer of trust. If you’ve ever bought a sweater, hair-growth pomade, smartphone holder, or fidget spinner from one of these sites, you’ll know the product rarely lives up to its 5-star rating. And it often breaks within a few days of receiving it. Blockchain technology eradicates the issue of fake reviews through its transparent, tamper-proof ledger. Youdeal 约单 is currently Asia’s largest decentralized marketplace, launched back in 2015 with some 50 million users and 10 percent MoM growth. And now, in true Chinese style, they’re looking to take on the world. Youdeal already has some 300 categories in 400 cities, including personal trainers and yoga coaches. Users can earn crypto (the YD token) without lifting a finger as well, making a passive income by matching their profiles instantly based on each individual’s skills and interests. Youdeal users can also filter search results by adjusting their preferences to find what they need quicker, and use the chat function for support. The catch? You can’t start using Youdeal just yet unless you’re based in China. Plans for international expansion into Singapore, Thailand, Malaysia, and other parts of Asia begin in October of this year. But you can bet it won’t be long before the Chinese have us working better, buying cheaper, and being more productive.